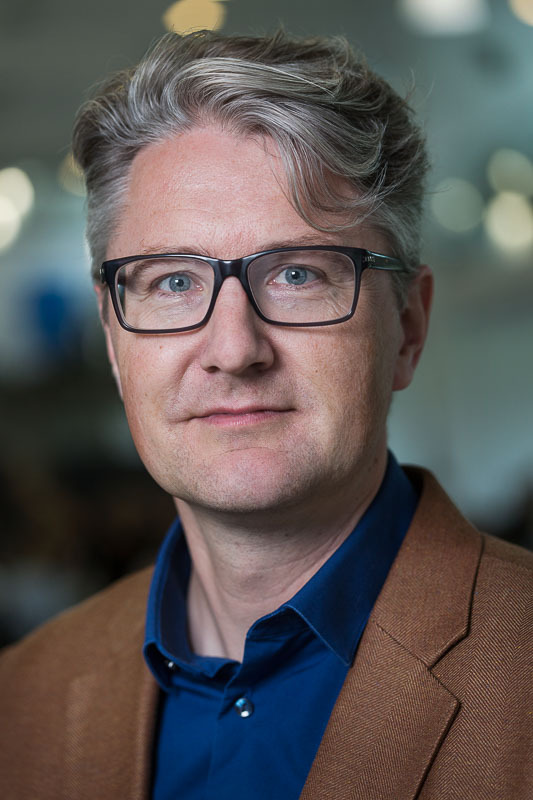 Lars Esbjerg is associate professor at Department of Management and affiliated with MAPP – Centre for research on customer relations in the food sector. Lars Esbjerg has studied collaborative innovation, inter-organisational relations, retailer decision-making and transnational value chains in the food sector. He has participated in more than 20 national and international research projects and has experience organising research conferences and workshops with practitioners, as well as extensive project management experience from both Danish and European research projects. Recent projects are related to developing business models for producers of local foods (EU-funded), collaborative innovation in the food sector (one EU-financed and two Danish projects), development of strategies and business models for serving base-of-the-pyramid markets (internally financed), transnational supply chains for organically produced food products (financed by DANIDA), and market practices for animal welfare (one financed by Svineafgiftsfonden, one Inter-Reg financed). Lars Esbjerg is Director of Studies for the MSc in Economics and Business Administration. In addition, he acts as an advisor for students writing projects and theses (MSc in Economics and Business Administration and MBA). Animal Welfare and Mountain Products from Traditional Dairy Farms: How Do Consumers Perceive Complexity?